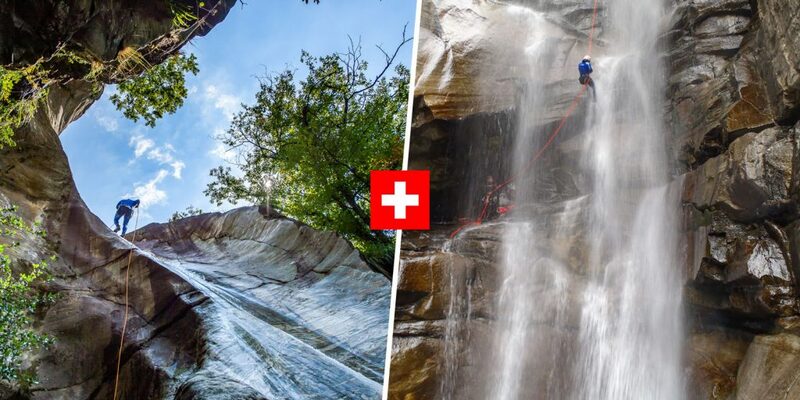 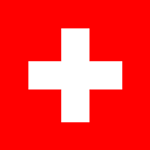 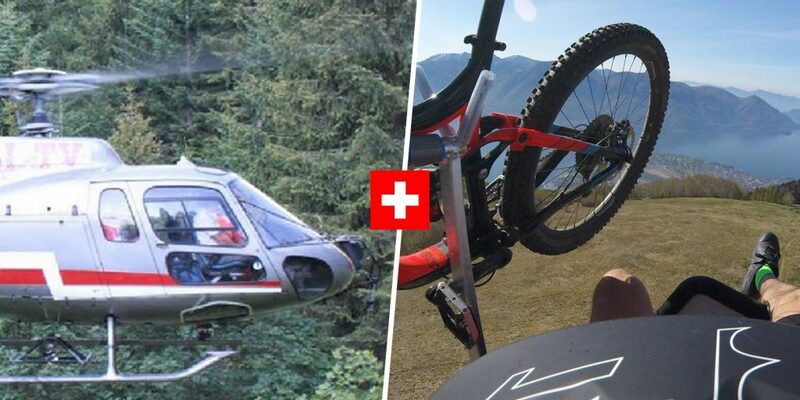 COMBINE THE BEST ACTIVITIES IN TICINO! 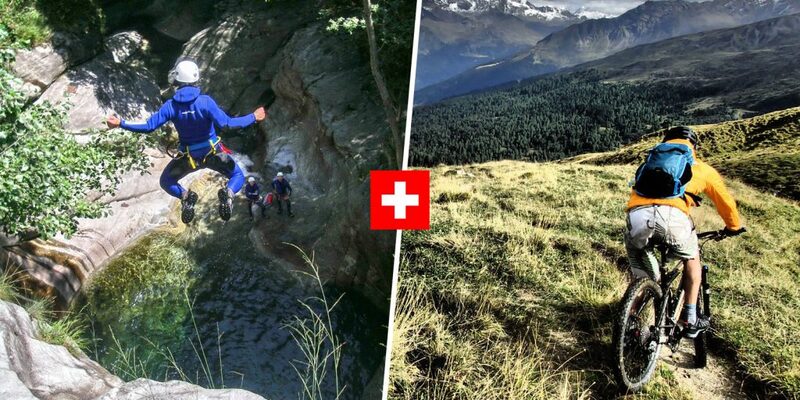 We are offering a number of package deals, combining the best adventures Ticino has to offer. 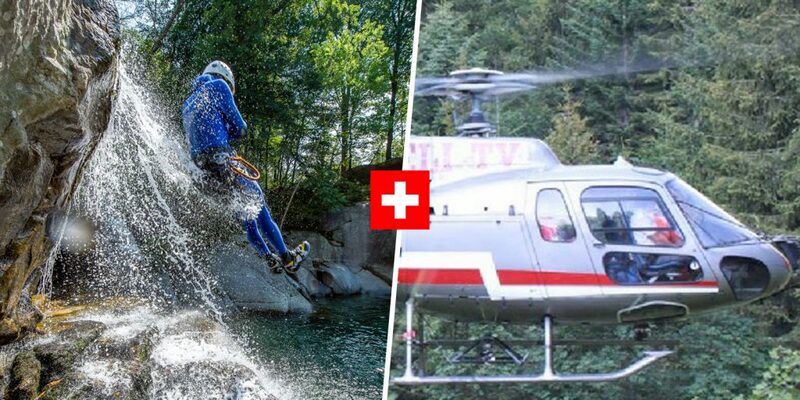 Whether you need to get some skills in order to do the heli-trip or you simply want to ride and slide… we’ve got something for you!